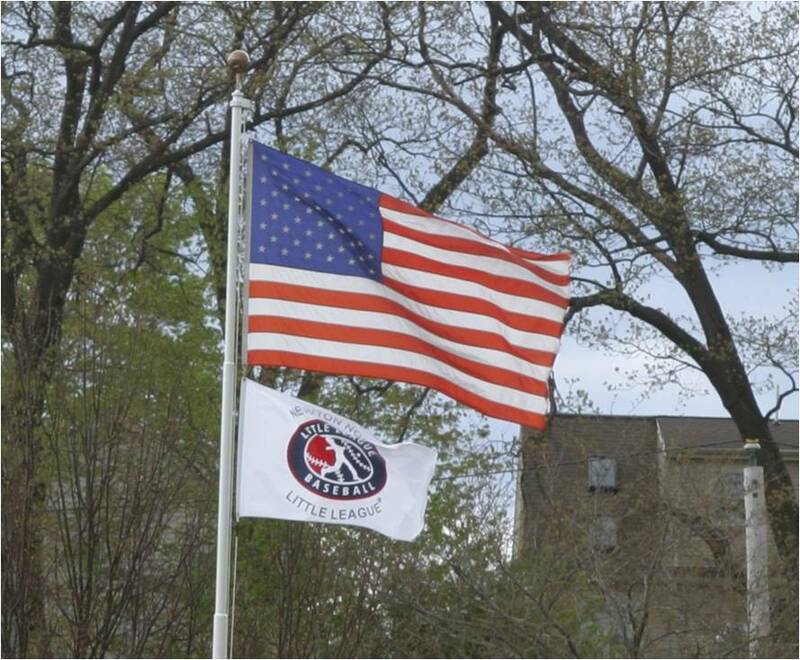 Little League allows chartered organizations such as NLL to establish local league rules and policies that pertain specifically to our league. Managers, coaches, and umpires are required to understand the local league rules. Below is a collection of materials pertaining to local league rules, as well as Little League rules/regulations. Registration Application Form to use for registering off-line. NLL offers scholarships to aid families facing economic hardship. It is the policy of NLL that no child should be denied the opportunity to play baseball due to a family's financial situation. This paper application replaces the online application process for scholarship applicants. All scholarship requests are treated confidentially. NLL teams play in several tournaments during the Spring season. The League also hosts tournament games at Murphy Field during Spring/Summer. Below is a collection of materials regarding these tournaments, as well as useful information regarding tournament hosting.